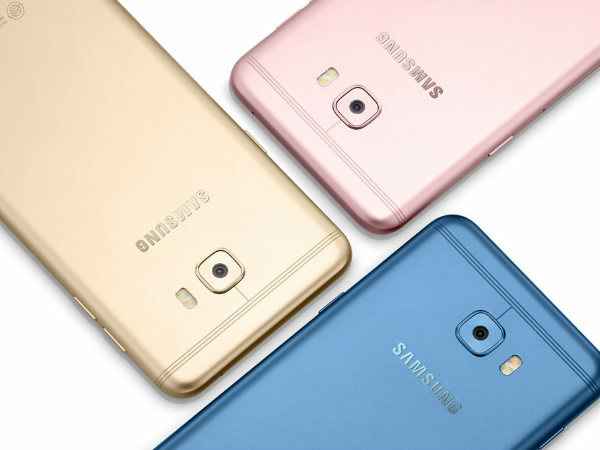 Samsung has officially unveiled the Galaxy C5 Pro in China and the smartphone is now listed on Samsung's website. Samsung had earlier teased the Galaxy C5 Pro at the Samsung Forum 2017 in China and now it looks like the company has decided to launch the device as well. As such the South Korean tech giant has officially unveiled the Galaxy C5 Pro in China and the smartphone has also been listed on the company's website. According to the reports, the device is priced at CNY 2,499 (approximately Rs. 24,100) and is already available for pre-order on the company's Chinese website. Further, it has been reported that Samsung Galaxy C5 Pro will be shipped from March 16 onwards. Talking about the new Samsung Galaxy C5 Pro, it will be available in Pink Gold, Arctic Blue, and Gold color variants. 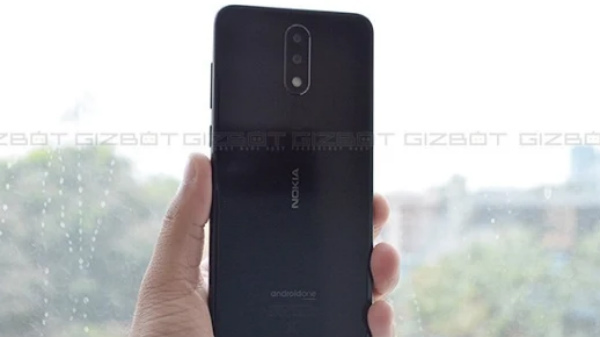 The smartphone features a metal unibody design and you can distinctively see the antenna bands on the top and bottom at the back of the smartphone. The rear camera is situated in the top center while the Home button in the front comes with the fingerprint sensor embedded into it. The USB Type-C port and the 3.5mm audio jack are at the bottom of the device while the volume buttons are on the left edge and the power button on the right edge of the smartphone. As for the specifications, the Samsung Galaxy C5 Pro is a hybrid dual-SIM smartphone that runs on Android 6.0 Marshmallow, sports a 5.2-inch full-HD (1080x1920 pixels) Super AMOLED display and is powered by the Snapdragon 625 octa-core Cortex-A53 chipset clocked at 2.2GHz. The smartphone further comes with 4GB RAM and offers 64GB of internal storage which can be further expanded up to 256GB via a microSD card. Coming to the camera department, the Samsung Galaxy C5 Pro sports a 16-megapixel rear camera with f/1.9 aperture and flash support, and a similar 16-megapixel sensor at the front which is deemed to record videos at 1080p at 30fps. The smartphone will be powered by a 2600mAh battery which the company claims to last up to 296 hours of standby time. 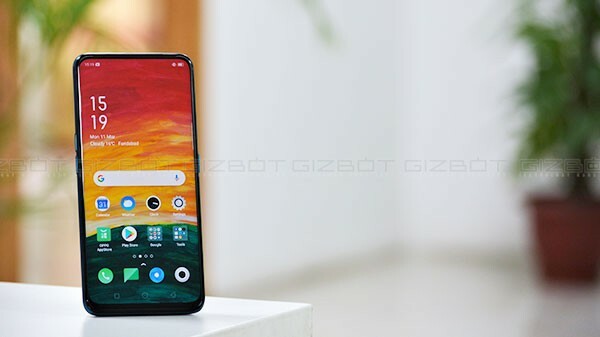 Additionally, the smartphone comes with connectivity options like Bluetooth v4.2, Wi-Fi 802.11a/b/g/n, USB Type-C port, 3.5mm audio jack, GPS, NFC, and 4G LTE support. Sensors such as acceleration sensor, gyroscope, magnetometer, proximity sensor, and RGB light sensor are present on the device. Lastly, the new Samsung Galaxy C5 Pro weighs 145 grams and measures 145.7x71.4x7mm.